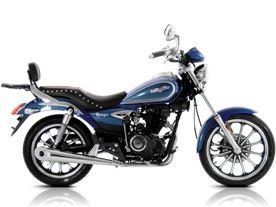 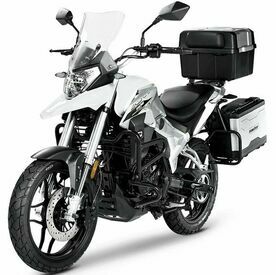 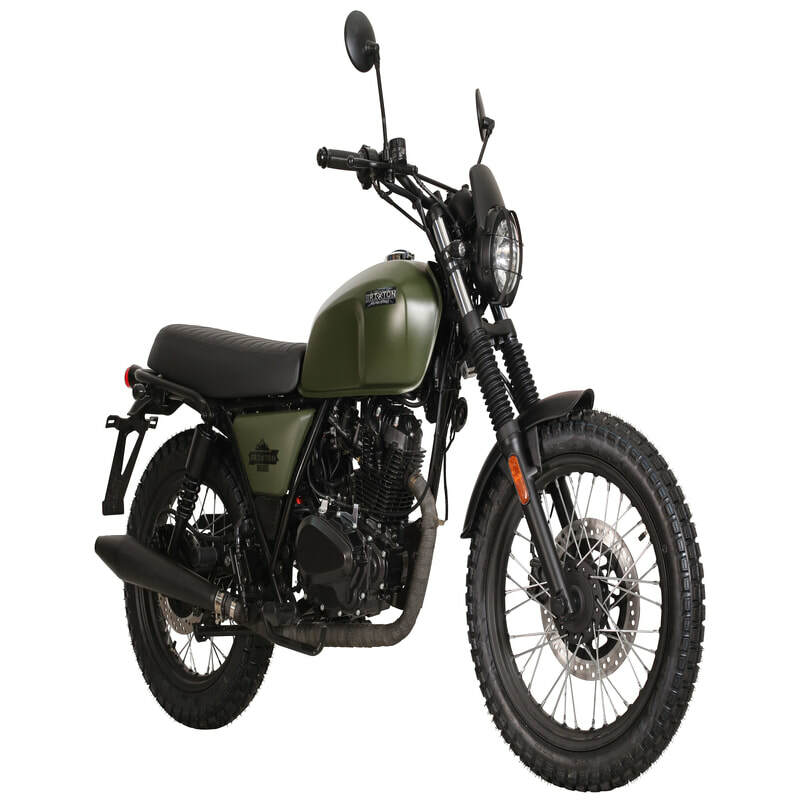 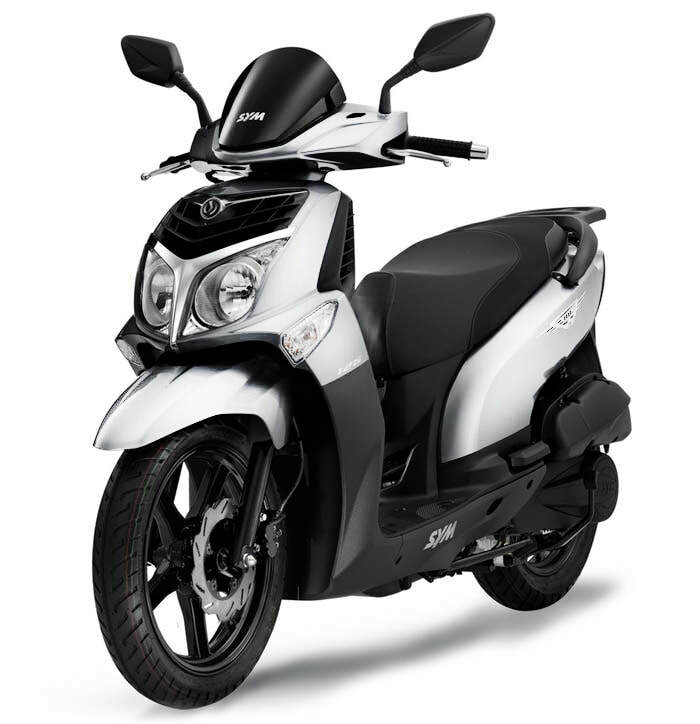 PRICE INCLUDES: all taxes and services, unlimited kilometers, helmets and third party insurance. 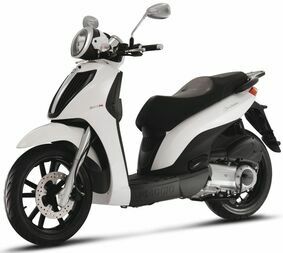 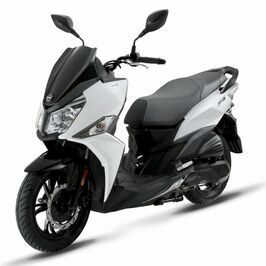 80cc scooters: What we do is that we change the exhaust and tune the carburetor and our Piaggio Typhoon for example will go to 7 hp with max speed 80km/h, it will climb steep hills with 2 persons on at 35 km/h. 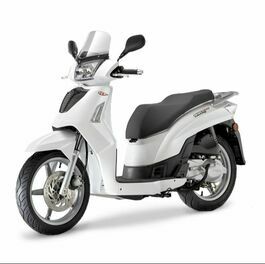 Because of this It is very common many rental companies to tell the customers that they are 80cc!! 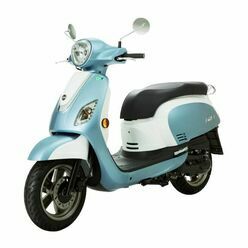 Manual motorcycle, disc brake, big wheels, electric start,Classic Motorcycle for two people. 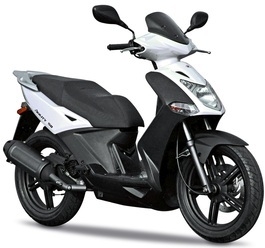 Manual motorcycle, disc brake, big wheels, electric start,On Off Motorcycle for two people.